I refer menbers to the WCAC 2015 Treasurer’s Report and Auditor’s Report which outlines the financial position of the Weston Creek Athletics Club. The club is in a strong financial position with total assets at 31 March 2015 of $25,121.78 made up of $23,278.98 cash at bank ($9,443.83 in a cheque account and $13,835.15 in a term deposit both at Beyond Bank Australia) and $1,842.80 of stock (clothing and uniforms). The club had an operating loss of $491.27 for the 2014/15 financial year. This compares with an operating profit of $2,381.00 in 2013/14. 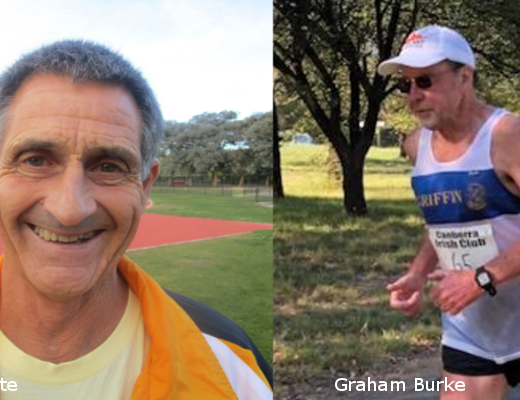 Reasons for the change in result from the previous year’s profit include less income from the Weston Creek Half Marathon, significantly more subsidies provided to athletes for registration and travel funding and a small loss in the Weston Creek Fun Run (compared to a profit in 2013/14). Given the not-for-profit nature of the club this relatively small loss is not a concern. The club does not have any liabilities. 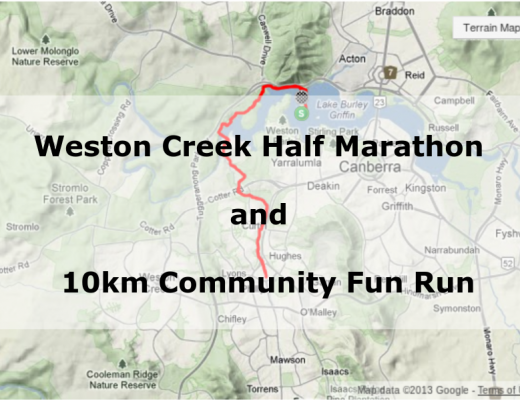 * there were $1258.75 in expenses relating to the 2015 Weston Creek Half Marathon that were paid after the end of the financial year. Given I will not be standing for Treasurer for the 2015/16 season I would like to thank the support I have received from the Committee over the past six years, in particular their patience in receiving cheques to reimburse personal expenses incurred as part of their club duties. Finally I would like to thank the Honorary Auditor, Dan Dawes, for his support especially in the early days of my role.